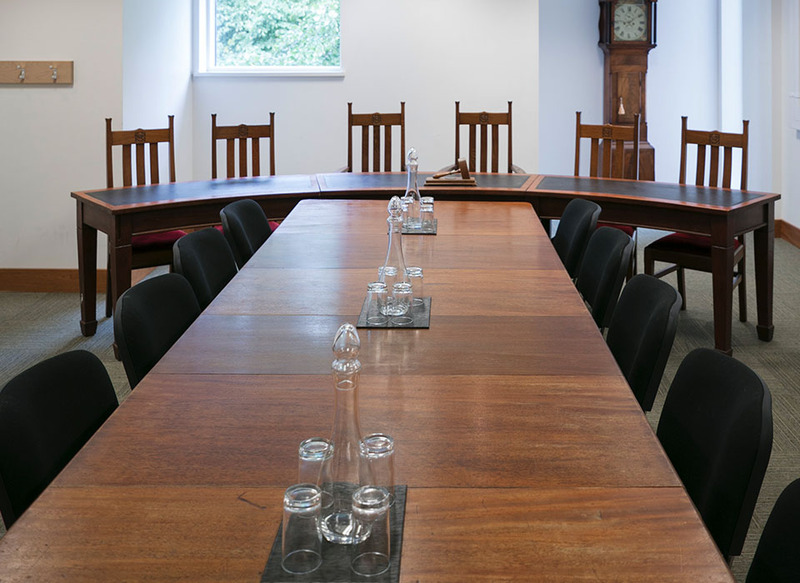 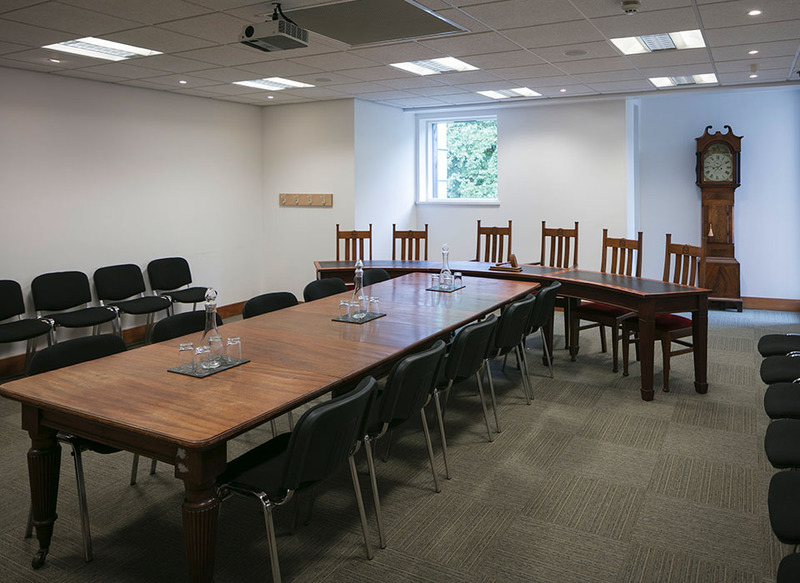 Located on our first floor, the Pitman Committee Room room is perfect for boardroom meeting or a break-out area. 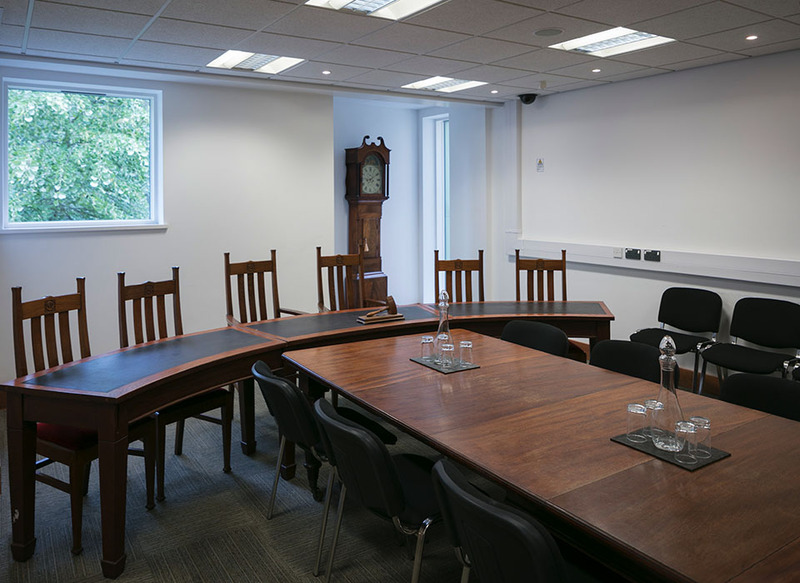 Traditional in its feel, it provides the perfect setting for a business meeting, presentation or interview, with its wooden furniture and traditional Grandfather Clock. 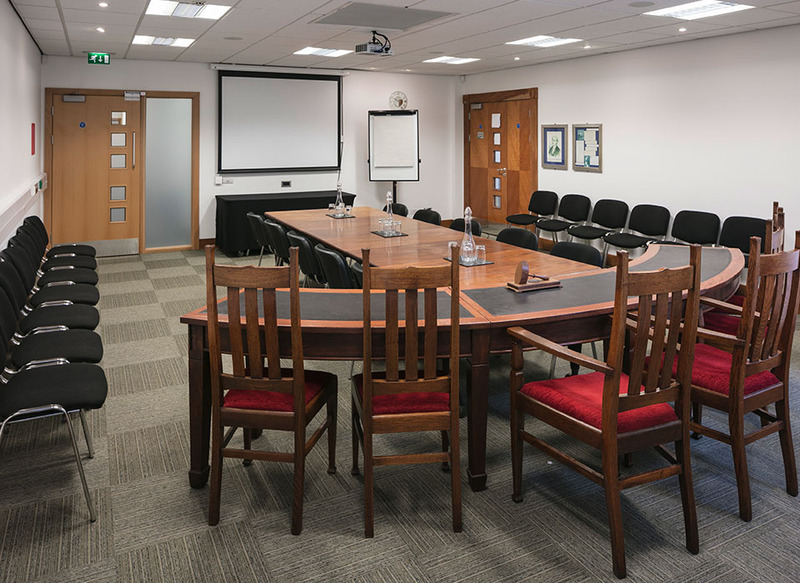 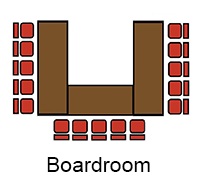 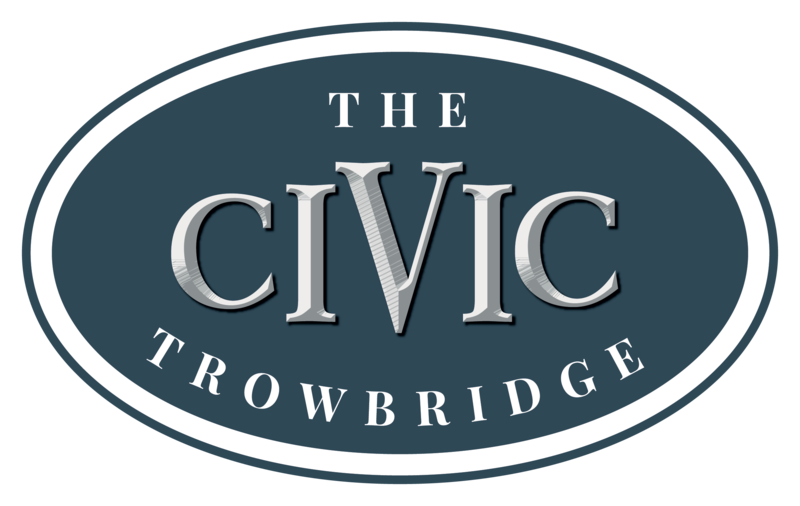 Adjacent to The Council Chamber and with the convenience of an adjoining door, if you need a larger space why not hire both areas and flow between the two.